Sign up to our affiliate program – it only takes a few minutes. Spread the word using ready-to-use banners, links and coupon codes to promote our services. Cash in on each unique referral who purchases a hosting product. Withdraw your earnings directly into your bank account, or use them to pay any invoices you have with us. You can rest assured you’re recommending a quality, trusted service. We’re popular among businesses and bloggers worldwide. Attract new signups with ready-to-use marketing material, including banners and unique coupon codes. Our great commission rates mean you can earn up to 300 for each referral. With no upper earning limits, you can earn thousands each month. We've extended our referral cookie length to 90 days so you can continue earning long after you’ve referred traffic to our site. There's growing demand for fast, reliable hosting services – now it's your chance to reap the benefits. It's easy to promote our service and we'll pay you commission for every qualifying sale you make – our way of thanking you for spreading the word. Sign up today and gain access to your dedicated affiliate centre. Here you'll find everything you need to kick-start a profitable affiliate program. Commission figures are based on annual pre-payment of the service – commission is lower for monthly payments. WordPress web hosting from $0.99/per month only. Affiliate marketing is a type of performance-based marketing. 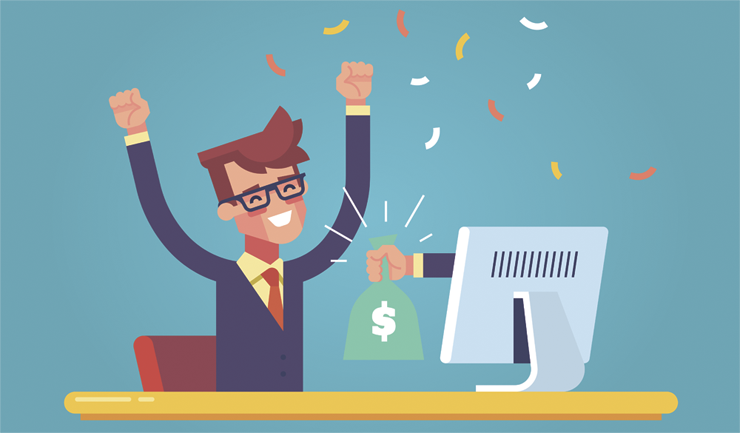 A vendor (in this case us) rewards an affiliate (you) commission for each visitor purchasing a product as a result of the affiliate's marketing efforts. It's simple. All you need to do is share your unique affiliate link with your peers, friends – everyone you can. When one of your referrals visits our website, we'll automatically place a cookie on their machine. If they then purchase a qualifying product within the next 90 days, we'll go ahead and credit your account with the appropriate commission. You can take your affiliate commission via PayPal, BACS or even as account credit to pay your Vidahost invoices. Which products can I earn affiliate commission on? Affiliate commission is currently paid on Cloud Hosting, cPanel Hosting, Virtual Private Servers and Dedicated Servers. Commission rates differ depending on which billing cycle your referrals choose – see the the table above for all you need to know. 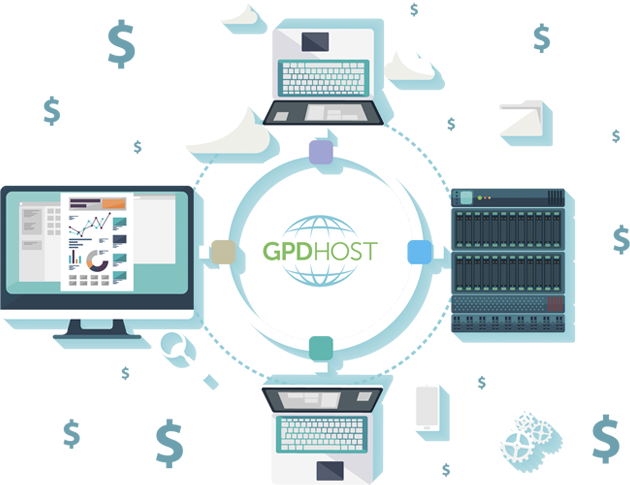 Why should I become a GPDHOST affiliate? Our affiliate program is a simple way to generate some extra income through your existing website and social networks. We have affiliates earning thousands of pounds each month. You can sign up in less than 2 minutes. Simply complete the sign up form and you'll instantly gain access to a dedicated affiliate centre, with useful resources to help you build a successful affiliate program. You don't need to be a Vidahost customer to sign up to our affiliate program. How often will I get paid for my referrals? Once your affiliate earnings are confirmed – and after our 60-day delay policy – your commission will show under your affiliate account. You can cash your earnings at any point via PayPal or BACS, or use them to pay for invoices you have with us. My affiliate link isn’t working – why? Affiliate links aren't always 100% reliable as they depend on the end user allowing the storage of cookies on their machine. If the user blocks our cookie from being stored, we won't know who referred them if they make a purchase.